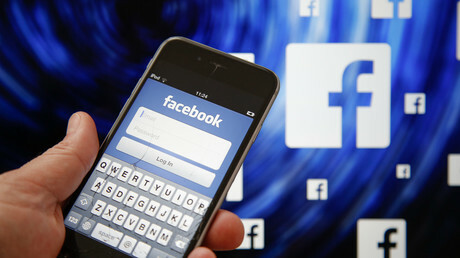 Social media behemoth Facebook appears to be suffering from technical difficulties, with hundreds of users reporting the site down across the US Eastern seaboard. Reports flooded into Downdetector.com – a site where users can check up on and report outages – on Friday morning. Almost half of the reports were login issues, while another third reported the social network totally down. The remainder of the reports concerned Facebook’s mobile apps. Late last month, both Facebook and Instagram were hit with major worldwide outages, and Facebook’s Messenger app crashed for hundreds of thousands of people around the world. Facebook officials blamed a “routine test” for the Messenger error. Whatever the cause of the latest outage, it is the latest piece of bad news in a year that Facebook CEO Mark Zuckerberg is likely keen to forget. Privacy scandals rocked the company earlier in the year, and both Zuckerberg and COO Sheryl Sandberg have been in the firing line in recent weeks, after it emerged that their company hired a public relations firm to smear and discredit its critics, including billionaire liberal financier George Soros.